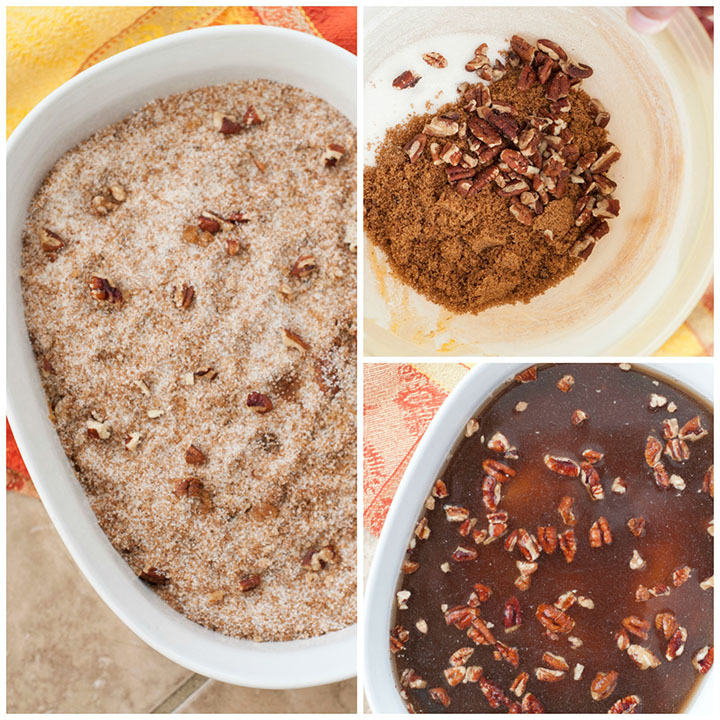 Pumpkin Pecan Cobbler recipe is a rich, easy alternative to traditional pumpkin or pecan pie and is the perfect dessert for fall holiday baking season! It’s almost 90 degrees out as I’m writing this post about fall baking and Pumpkin Pecan Cobbler. It feels so wrong but it feels so right at the same time! I tried to hold out until the official start of fall but I just succumbed a bit early. You’re OK with that, right? If not, you will be when you taste this pumpkin deliciousness and easy, family-friendly alternative to pumpkin or pecan pie. The holidays are right around the corner and it’s time we get in the holiday state of mind. I love baking this time of year but I’m not as huge on the pie baking as most bakers are – I prefer more of the cookies, bars and cobblers. 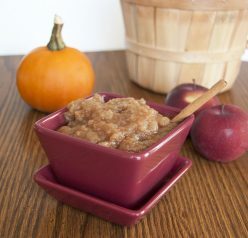 This cobbler is just the epitome of fall! 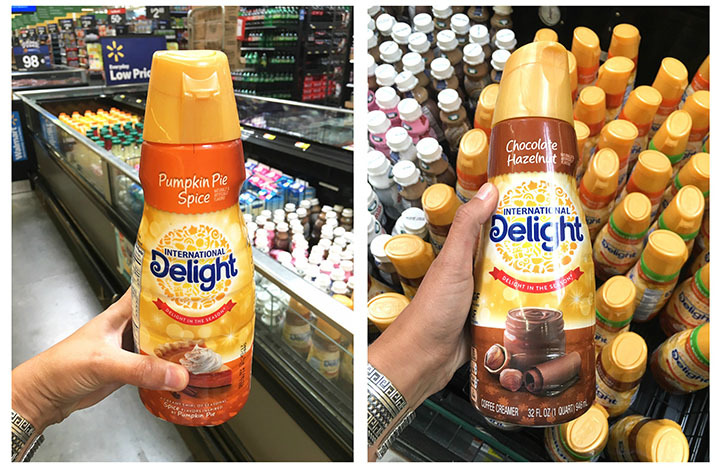 I wandered into Walmart the other day and picked up my first (and definitely not the last) International Delight® Pumpkin Pie Spice coffee creamer of the season! I found it in a bin display along with other seasonal favorites: Chocolate Hazelnut, White Chocolate Raspberry, and Salted Caramel. How do I even choose?! I only planned on getting the Pumpkin Spice creamer but of course I could not pass up on the Chocolate Hazelnut. My mind couldn’t help but think of all the creative coffee drinks I could make with that (hello, peanut butter and chocolate lattes)! You all know by now that I love to take coffee creamers and find creative ways to use them in recipes. 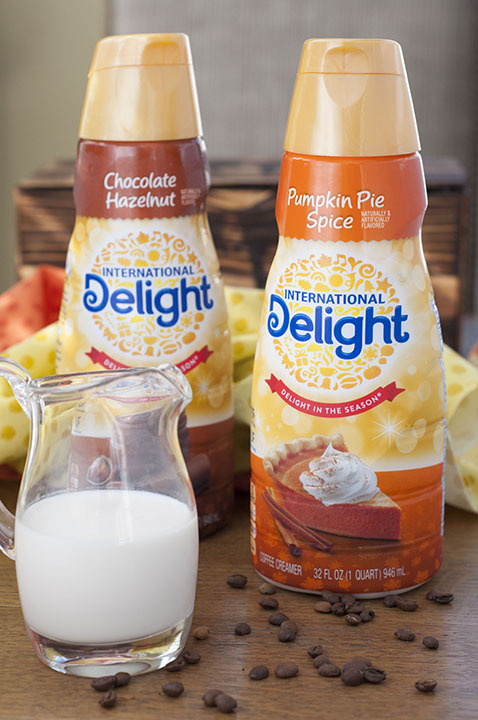 Pouring them directly into my morning coffee is great and all, but I wanted to infuse that delicious pumpkin spice creamer into a fall holiday dessert. More ways to enjoy tasty creamer is always a good thing! For the liquid component in this recipe I decided to use the creamer and it came out amazing. 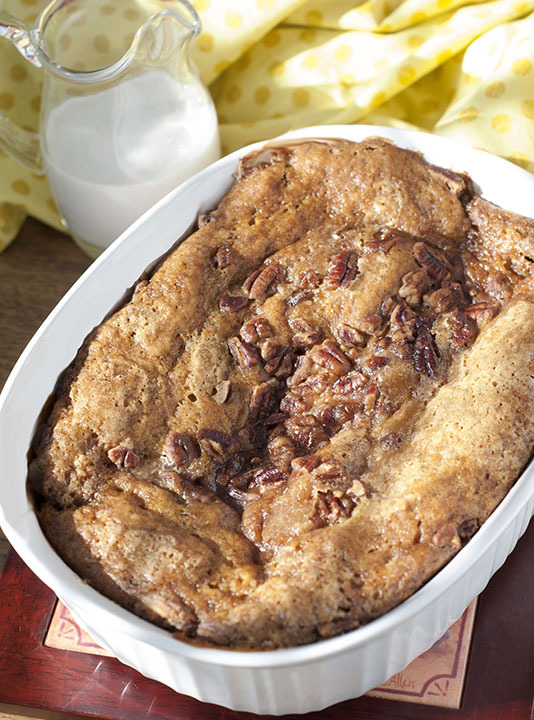 This Pumpkin Pecan Cobbler rises in the oven and forms a nice cake-like crust on top with a caramel-like sauce that collects at the bottom that you can just scoop right over that cobbler or leave as is. Personally, I wanted to eat that sauce with a spoon! Your fall dessert table will thank you for adding this cobbler to it. You can even enjoy this cobbler for breakfast along with your coffee since it has coffee creamer baked right in it – that makes it totally morning appropriate. 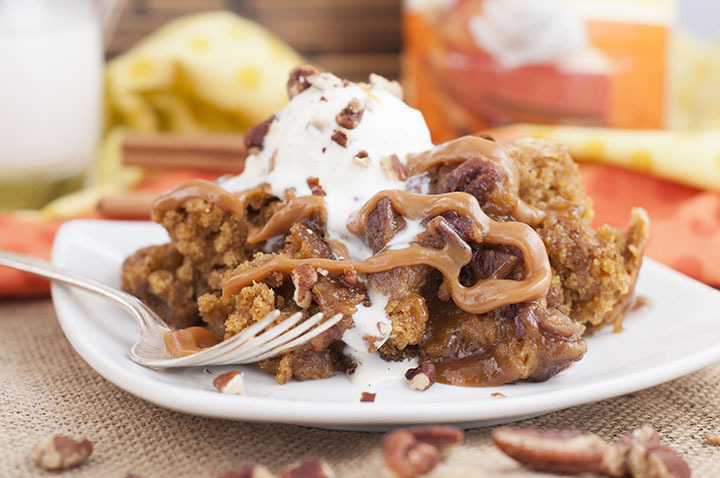 This pumpkin pecan cobbler is no doubt going to be a new holiday tradition in my household. So, have you dove into the fall baking yet? 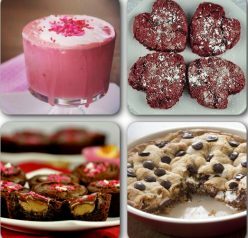 What is your favorite treat to make when the weather gets cooler? I also love this Crock Pot Mixed Berry Cobbler for the holidays. Do tell! 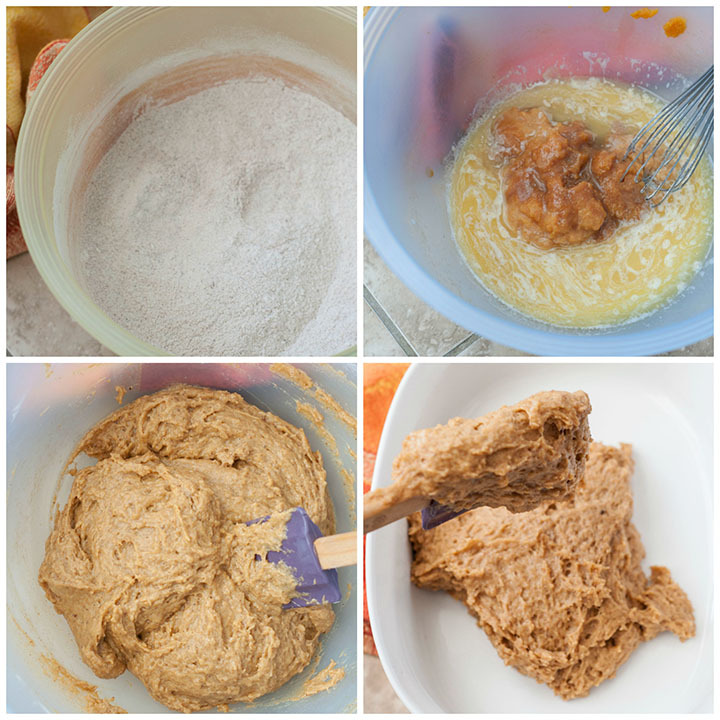 In a mixing bowl, whisk together the flour, baking powder, salt, sugar and spices. Set aside. In a separate bowl, stir pumpkin puree, creamer, melted butter and vanilla together to combine. Pour wet ingredients into dry ingredients and mix - the batter will be thick. Pour into a small 1.5 quart casserole dish where the sides are high enough for the cobbler to rise a bit. In another mixing bowl, stir sugar, brown sugar and pecans together. Sprinkle evenly over the top of the batter. Pour hot water over the whole top but do NOT stir it in to the other ingredients; just let it sit on top. Set the casserole dish on a baking sheet (to prevent a mess in the oven, just in case) and bake for 45-50 minutes or once the middle is set. Place foil over the top for the last 15 minutes of baking so it doesn't get too dark. My cobbler took 50 minutes to be done in the middle, but it depends on how hot your oven cooks. Let cool 5-10 minutes before using a large spoon to scoop onto individual dessert bowls or plates. There will be hot caramel sauce at the bottom that you can spoon over the cobbler. 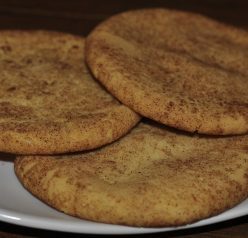 Serve with vanilla or cinnamon ice cream and extra crushed pecans on top. Enjoy! I am a sucker for peach cobbler, this looks fantastic! Hooray for all things pumpkin!! 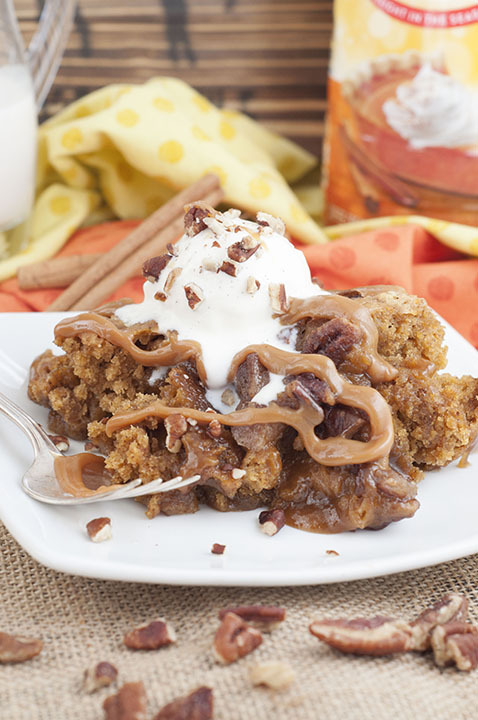 Ashley – wow – what a creative use of International Delight’s Pumpkin Pie Spice Coffee Creamer! This cobbler looks and sounds wonderful – and I think I wanna join you and eat that caramel-like sauce with a spoon too! Totally feeling the warm, cozy weekend vibe in autumn with this one! Looks great! haha I feel the same way! I’m so ready for fall baking even though the weather is a little warm still! This cobbler looks wonderful!! I’m just starting to get in the mood for fall baking! This cobbler looks like the perfect way to welcome fall! Still hot here, too. But not for long! I’m ready for fall weather, and dishes like this. Love cobbler, and this is such a fun idea. Thanks! This looks really good. Love the flavors of pumpkin. Thanks for sharing! say hello to Fall and i’m totally ready for baking 🙂 it’s cool outside and i think your recipe is good for a small backyard party. thanks for sharing. Oh. My. Gosh. This looks FANTASTIC. And I HAVE to find that creamer!! Pumpkin, pumpkin, my favourite pumpkin. So happy to see pumpkin in this recipe. Thanks for sharing and happy weekend.